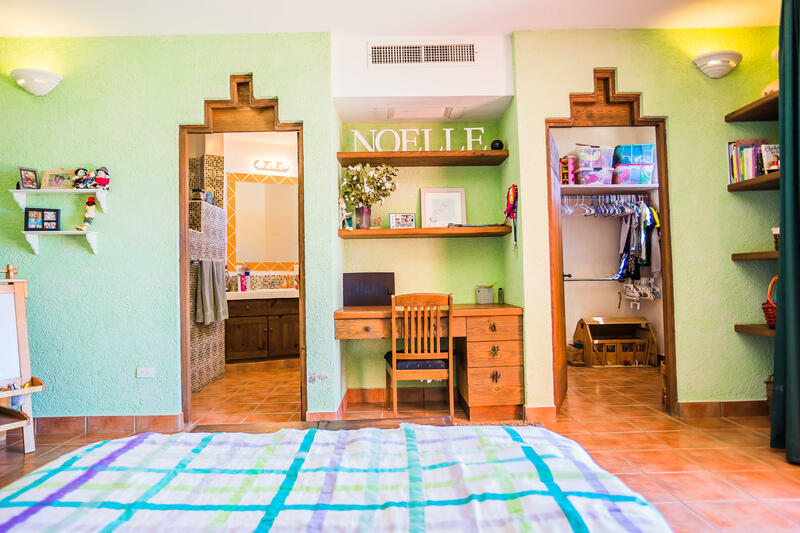 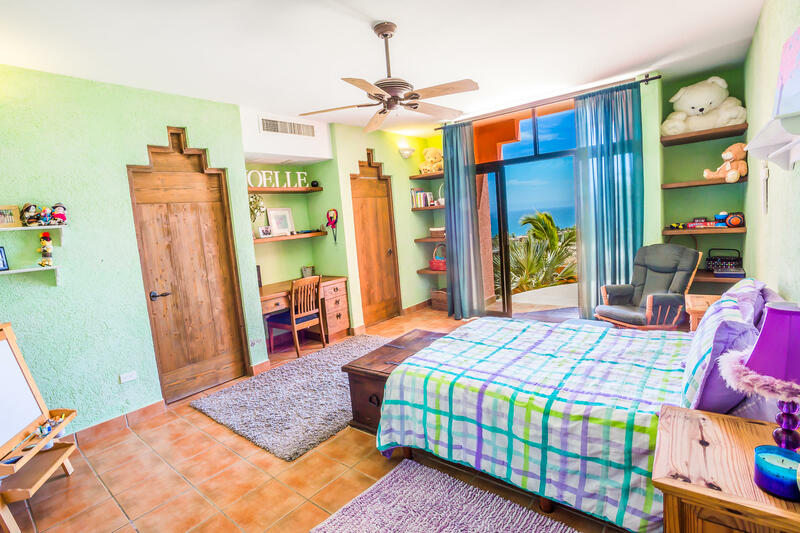 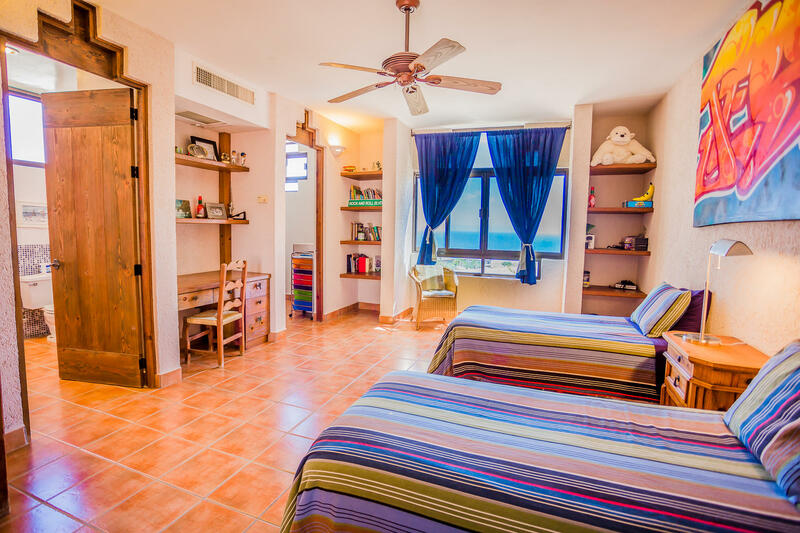 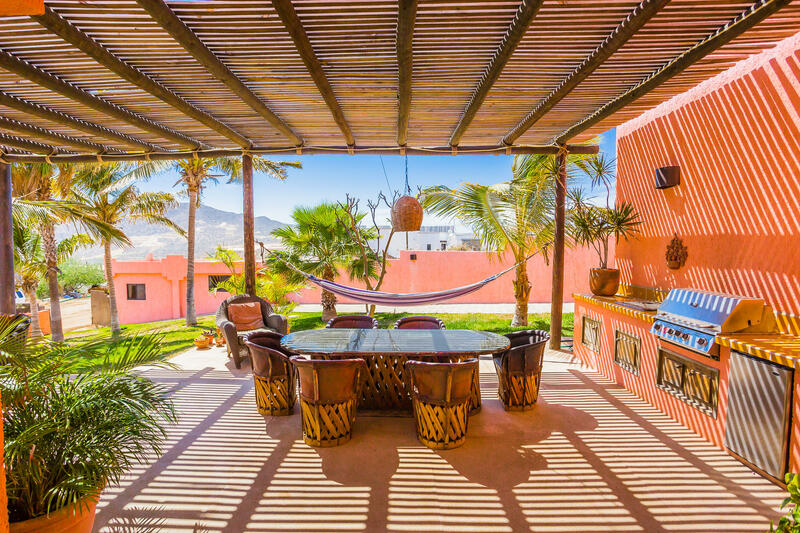 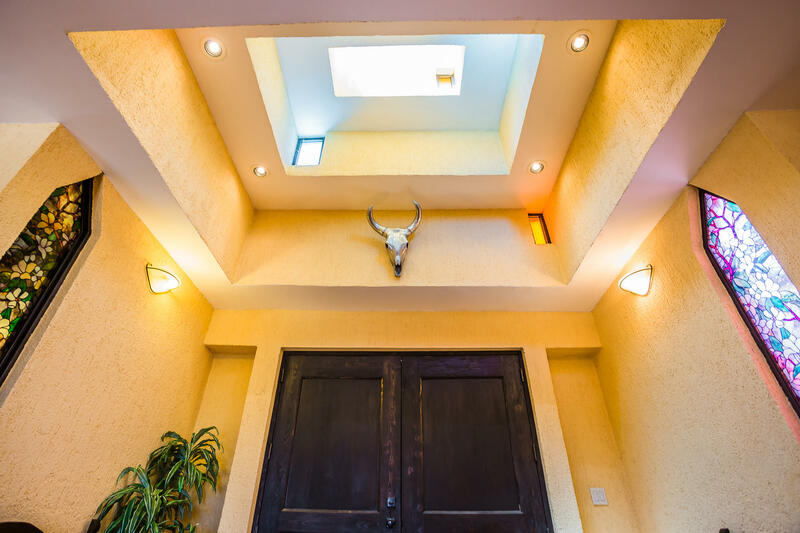 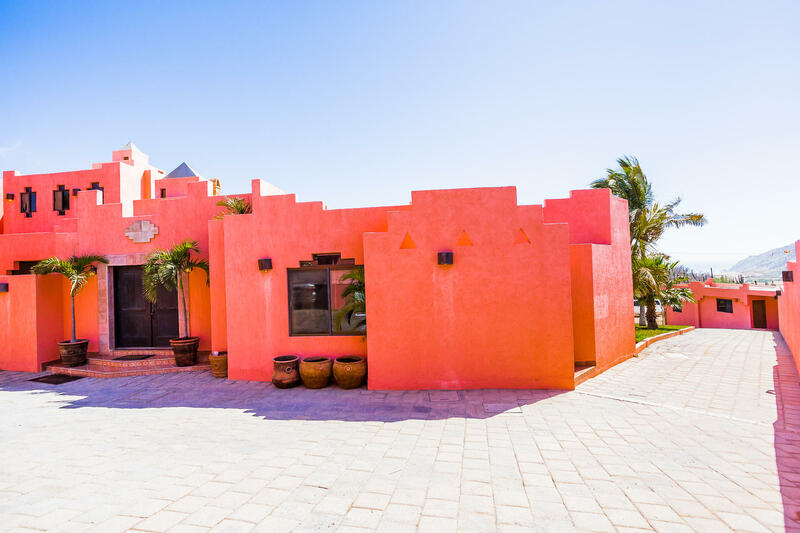 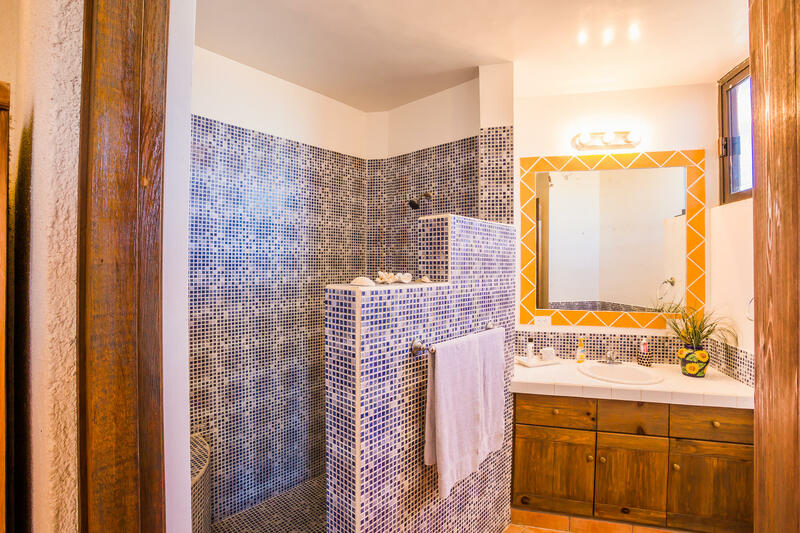 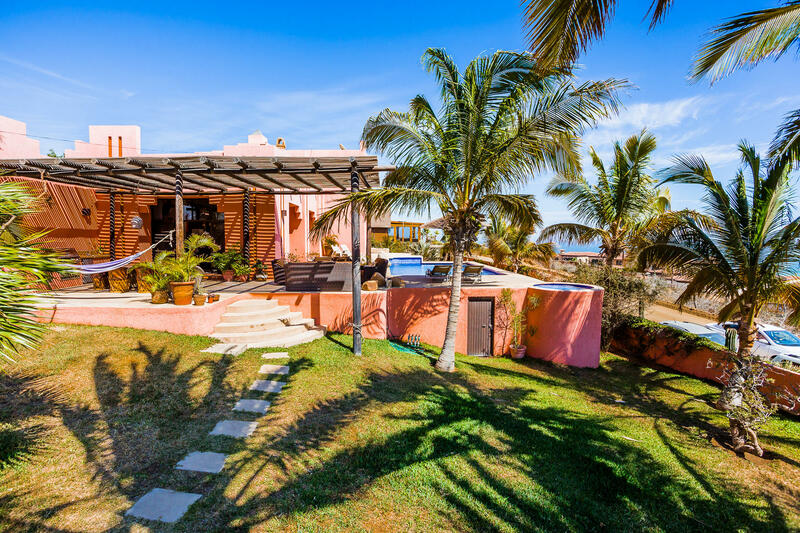 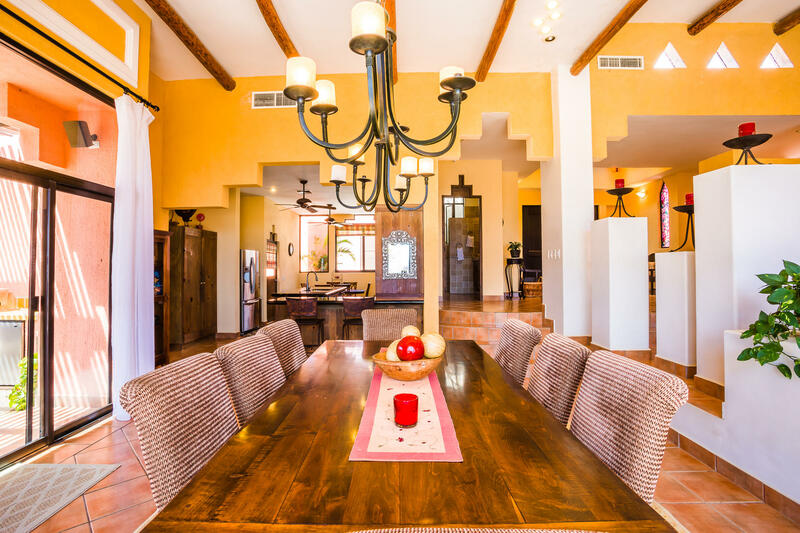 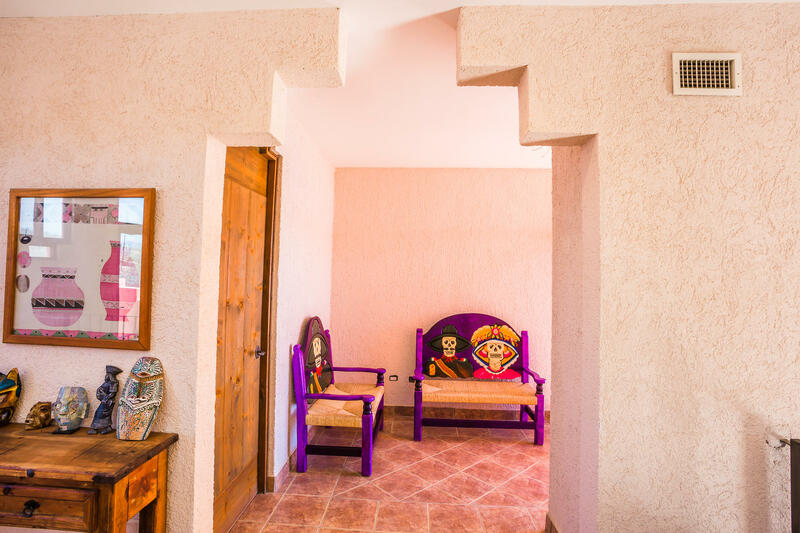 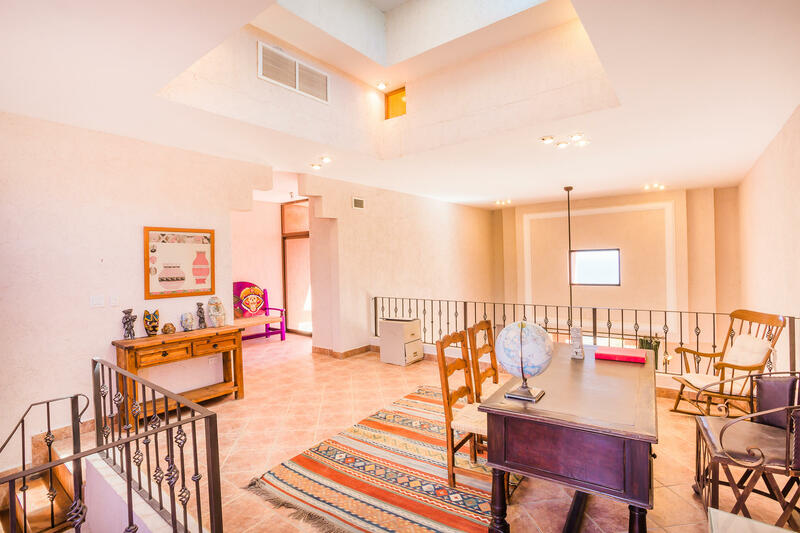 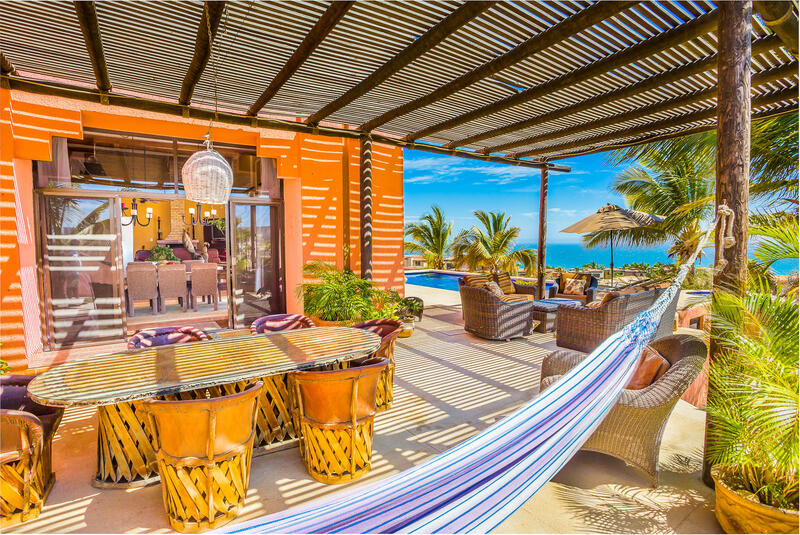 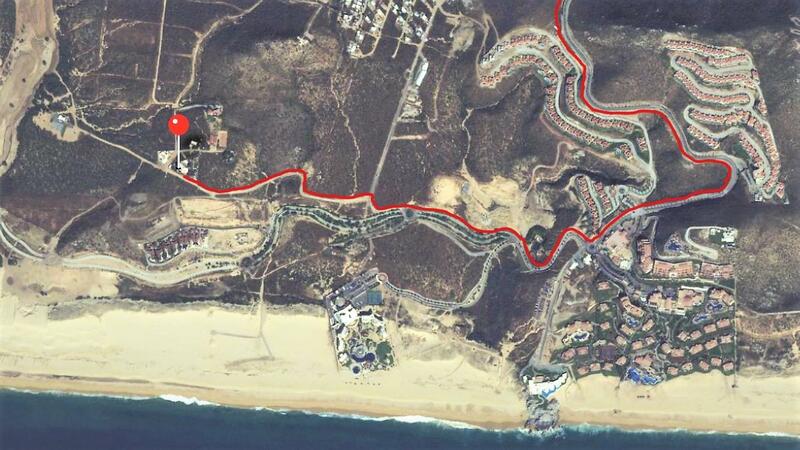 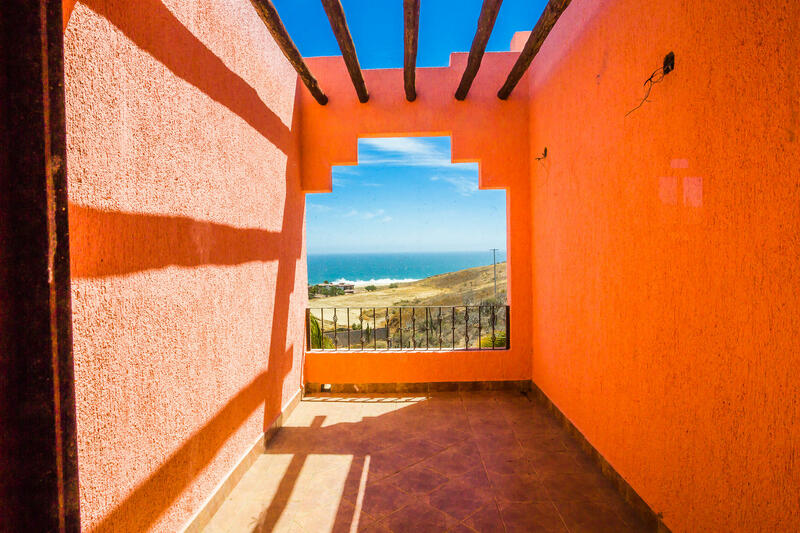 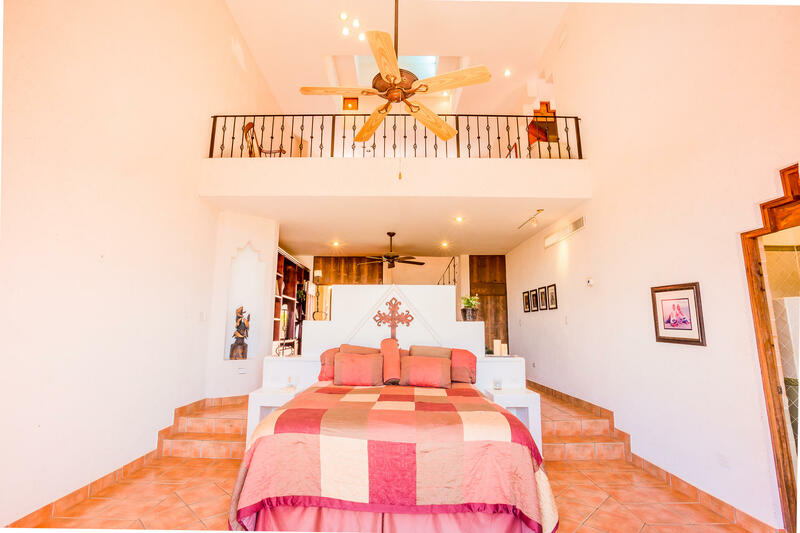 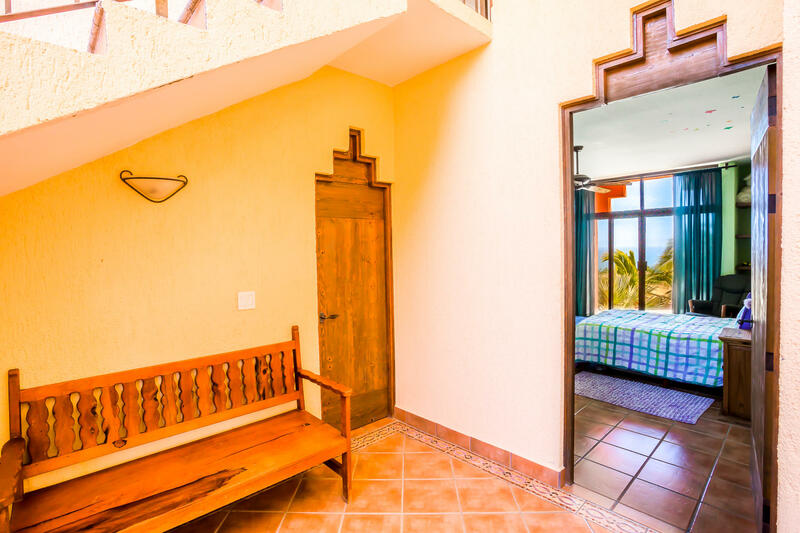 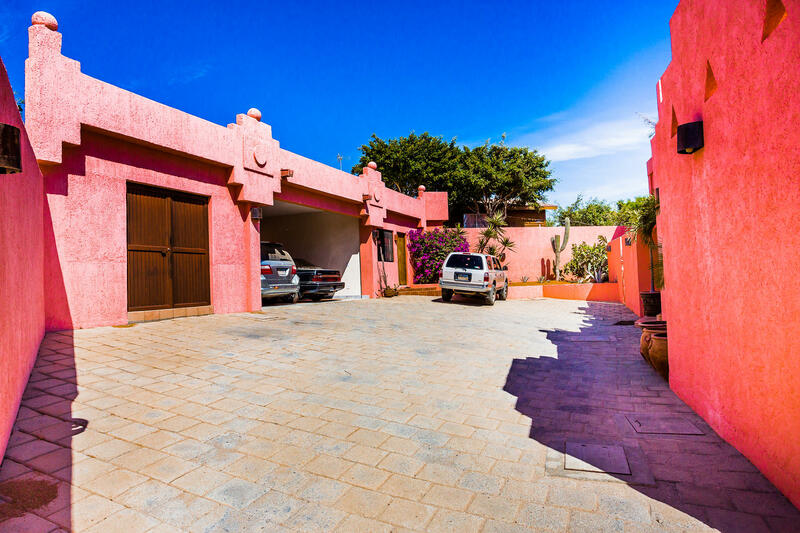 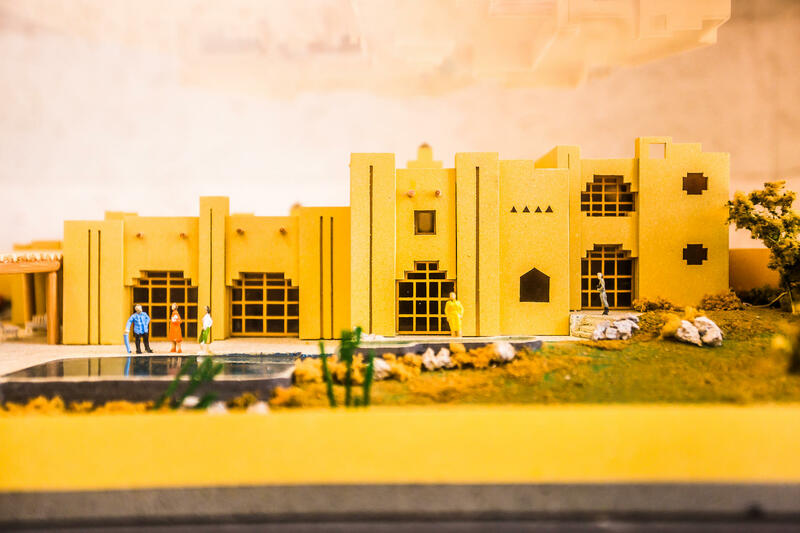 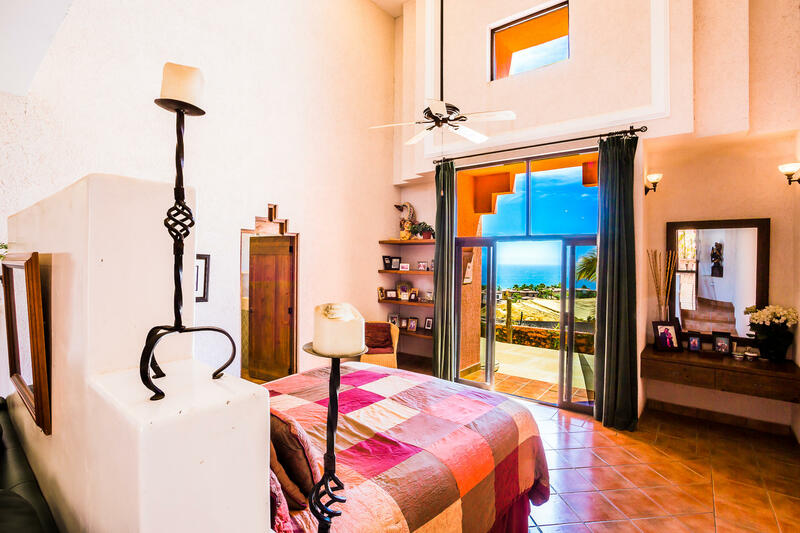 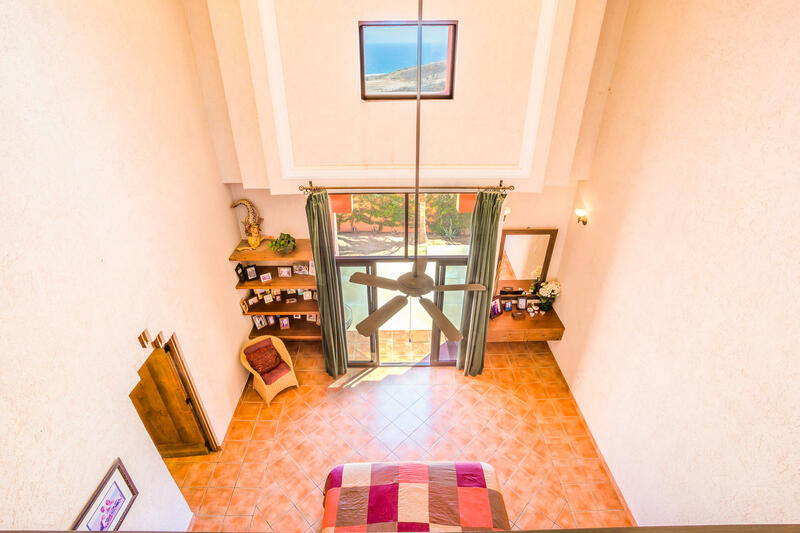 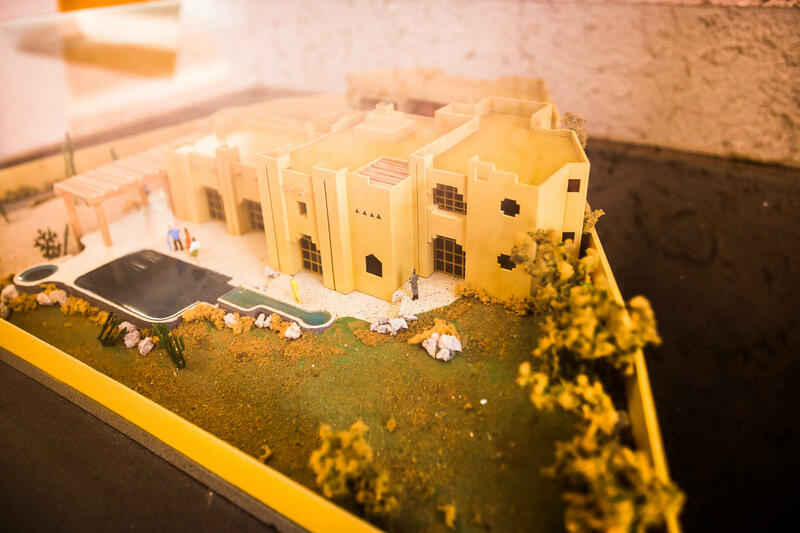 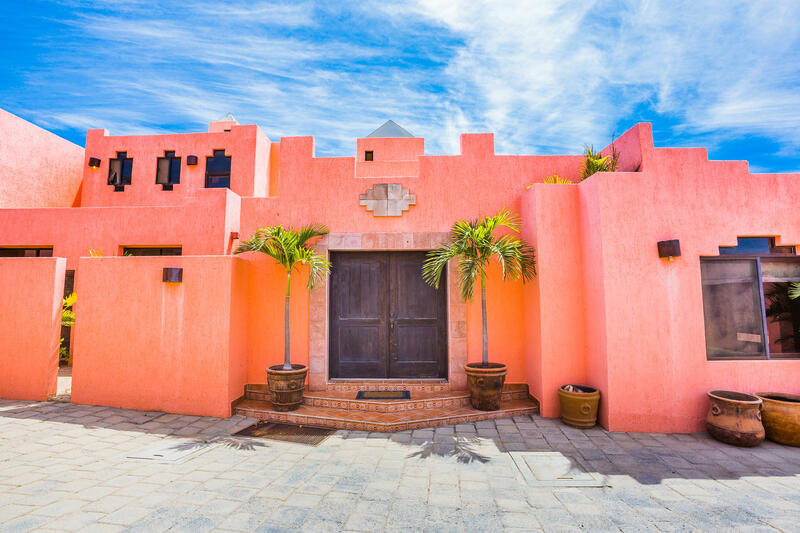 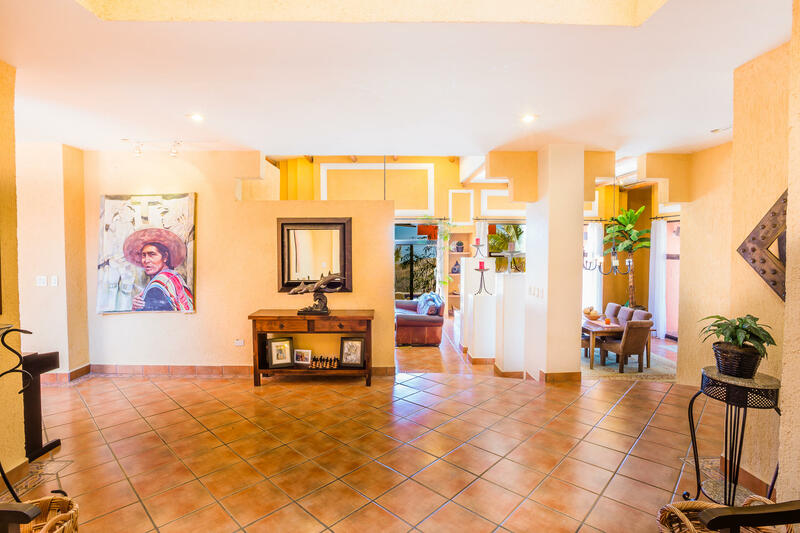 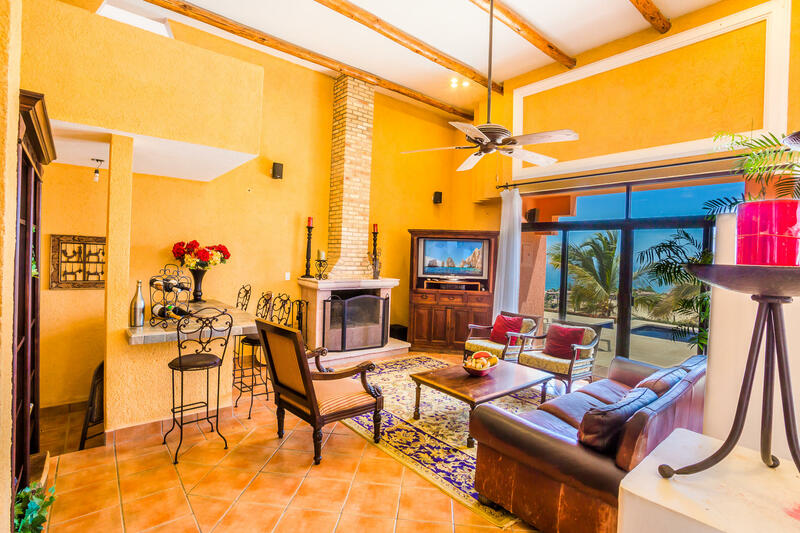 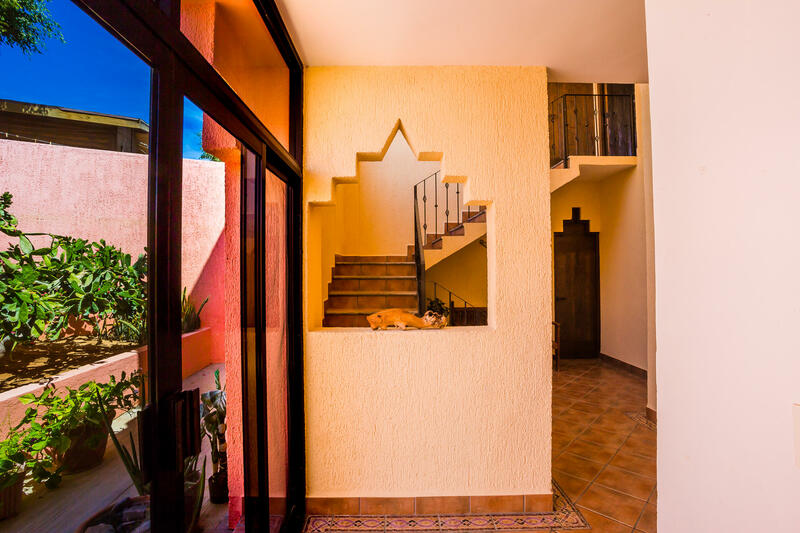 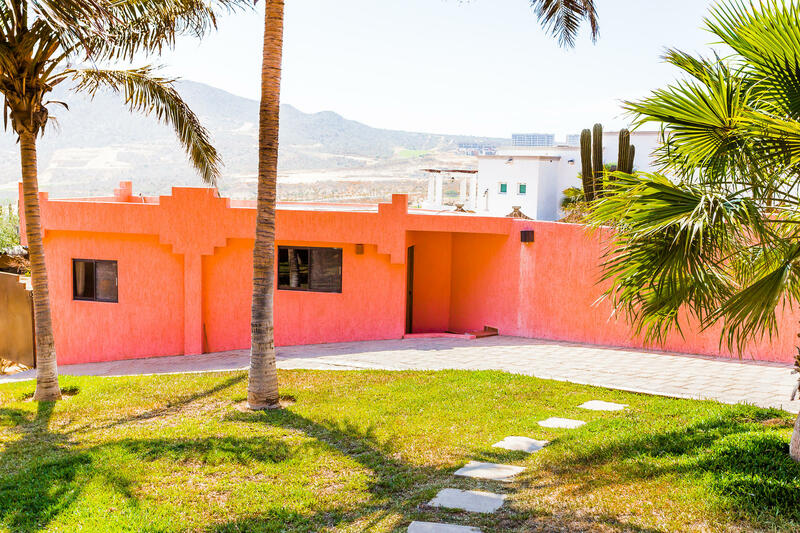 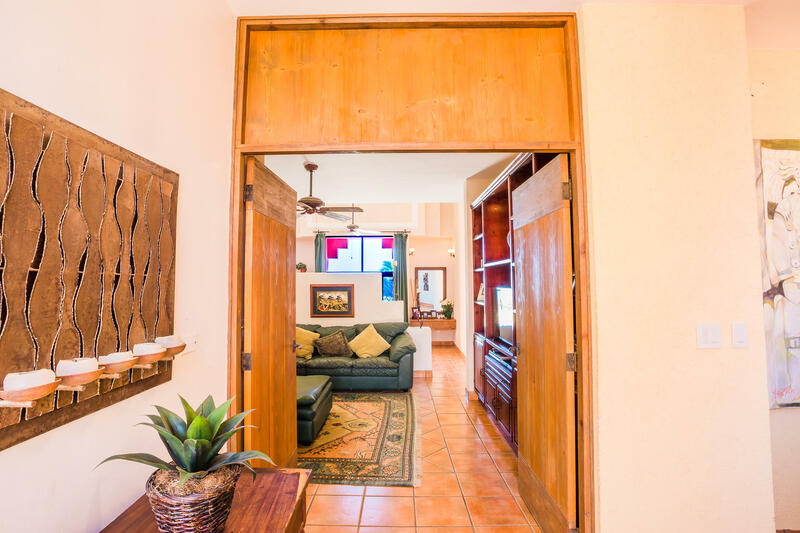 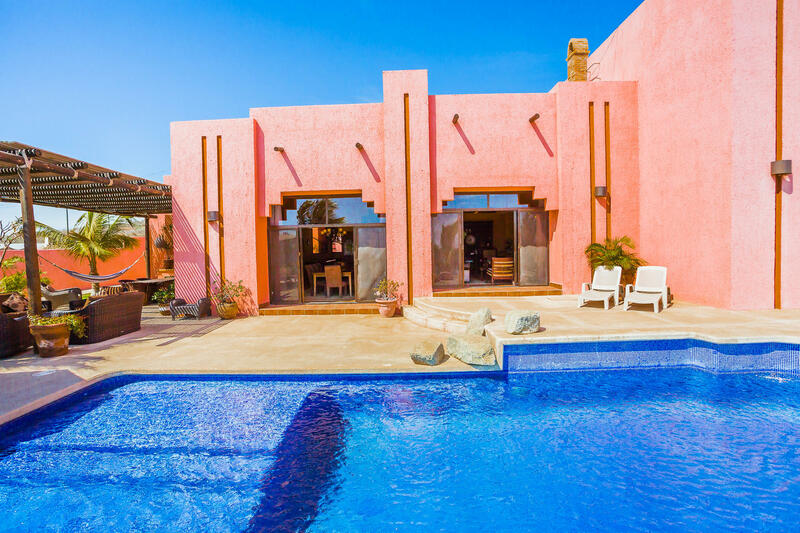 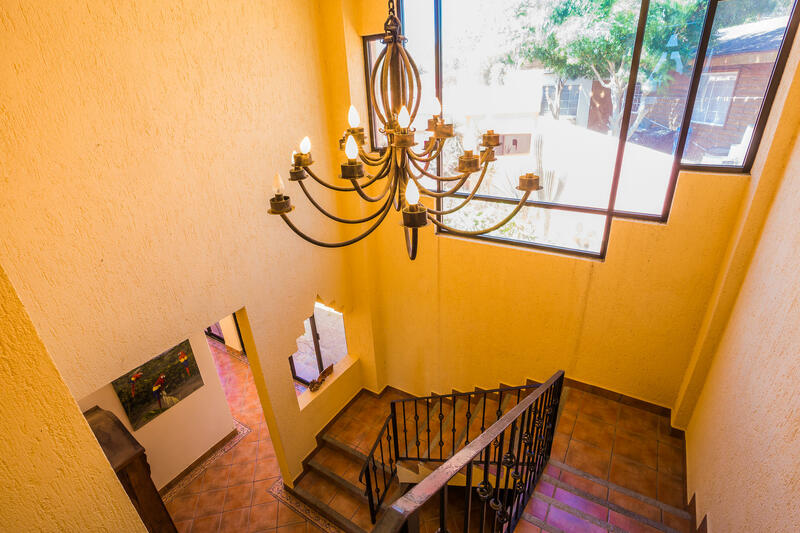 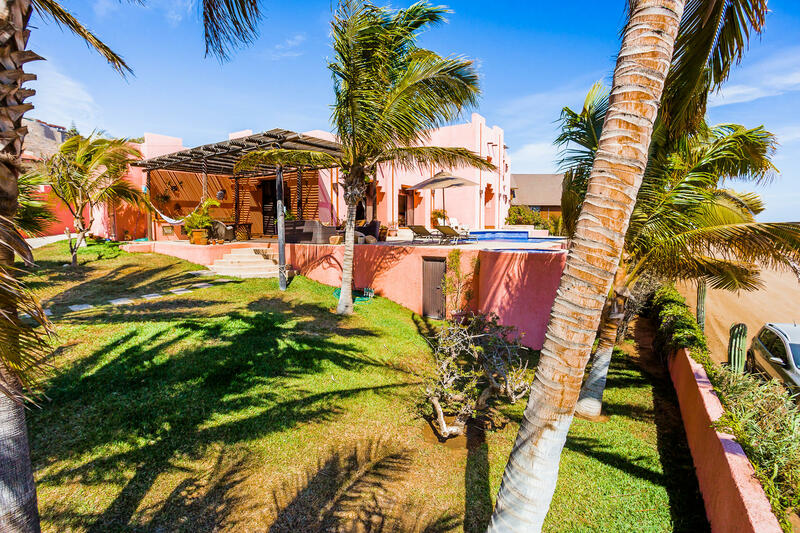 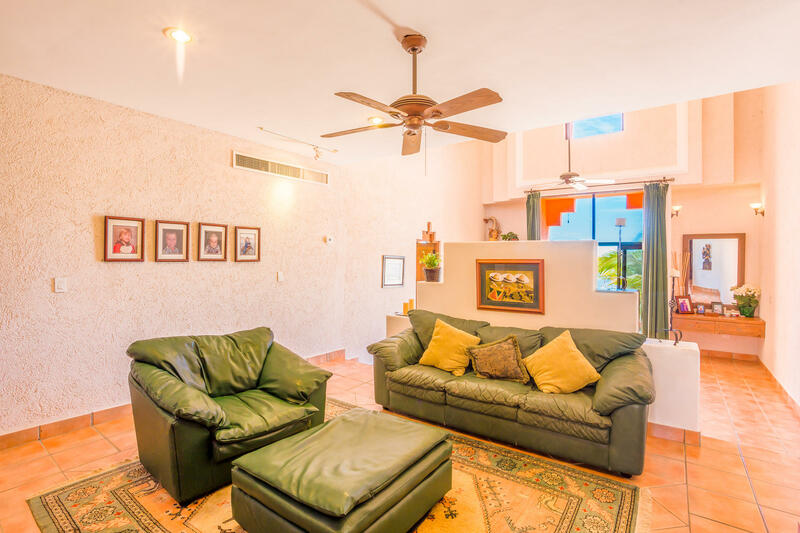 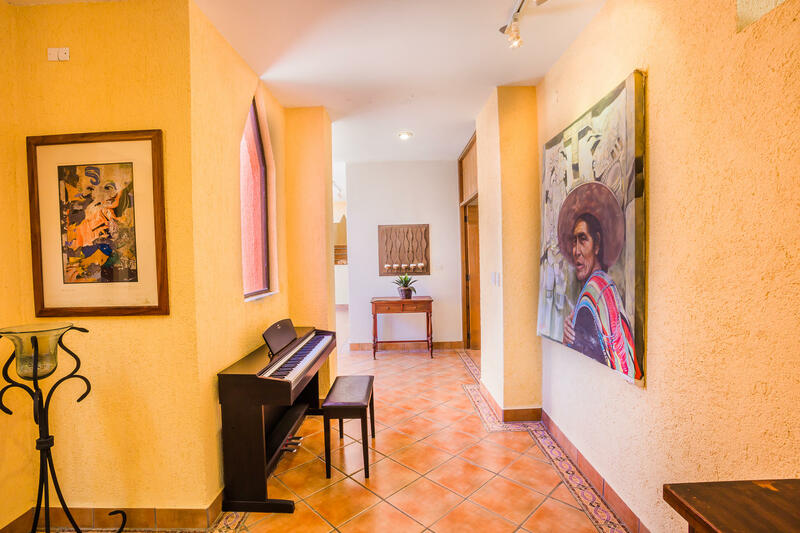 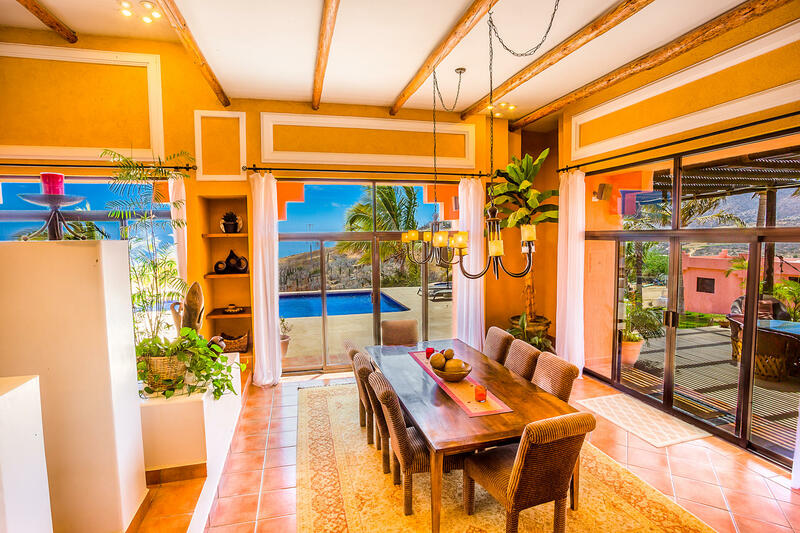 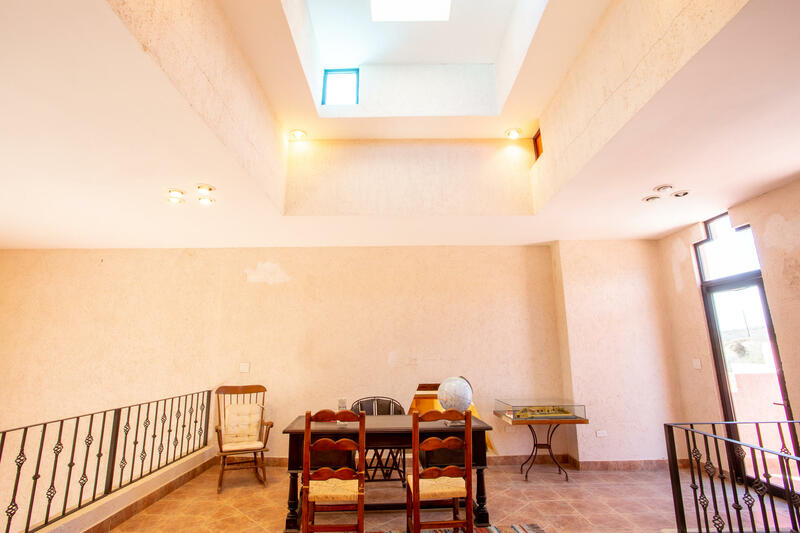 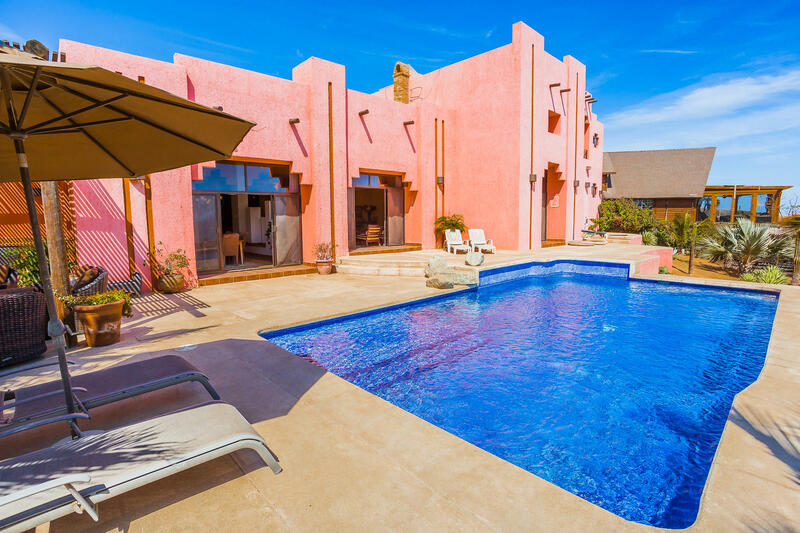 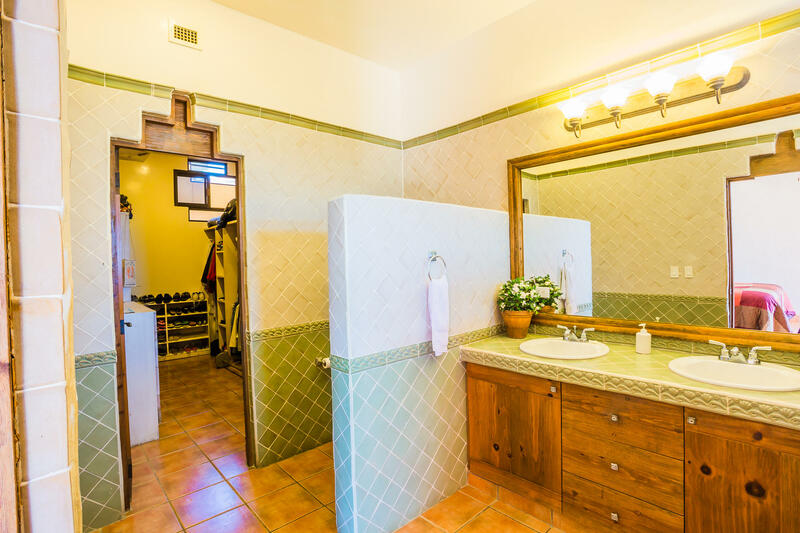 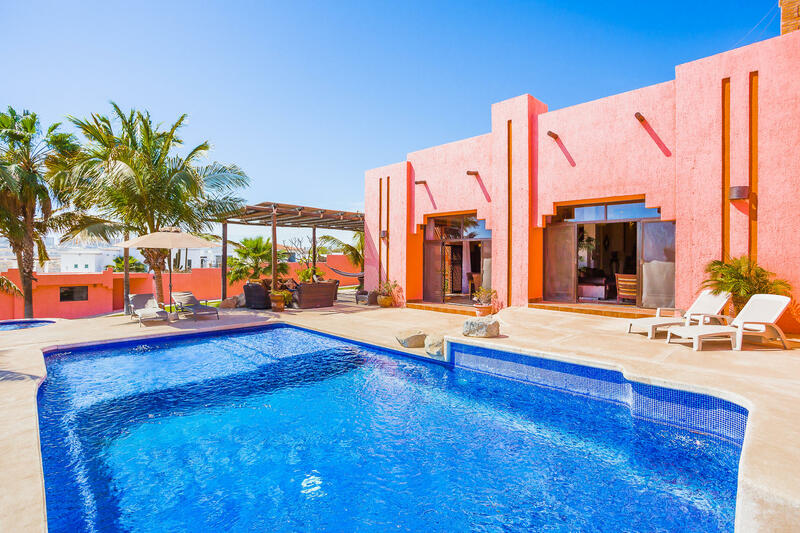 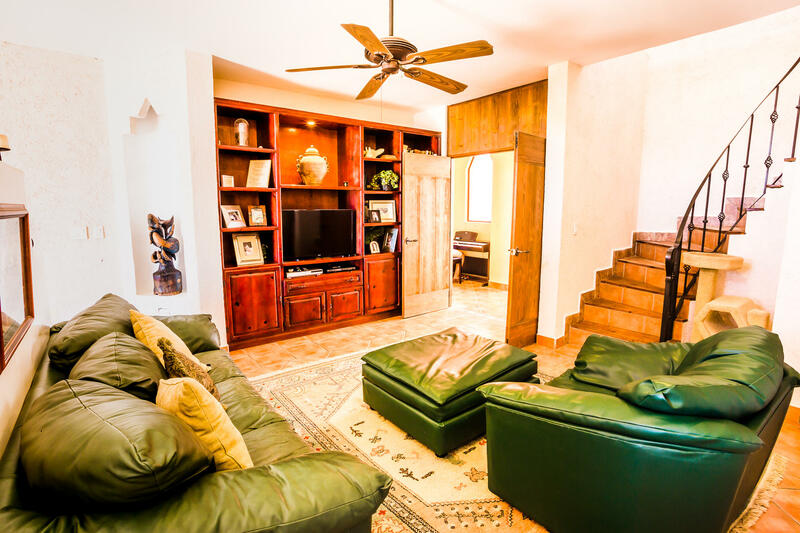 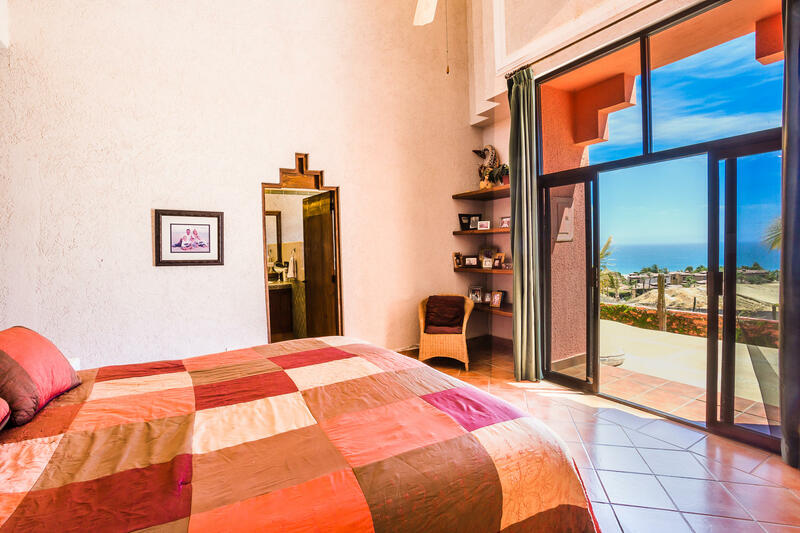 Casa Azteca is a spacious and well-designed five-bedroom home located above Novaspania next to the Resort Golf Community of Quivira. 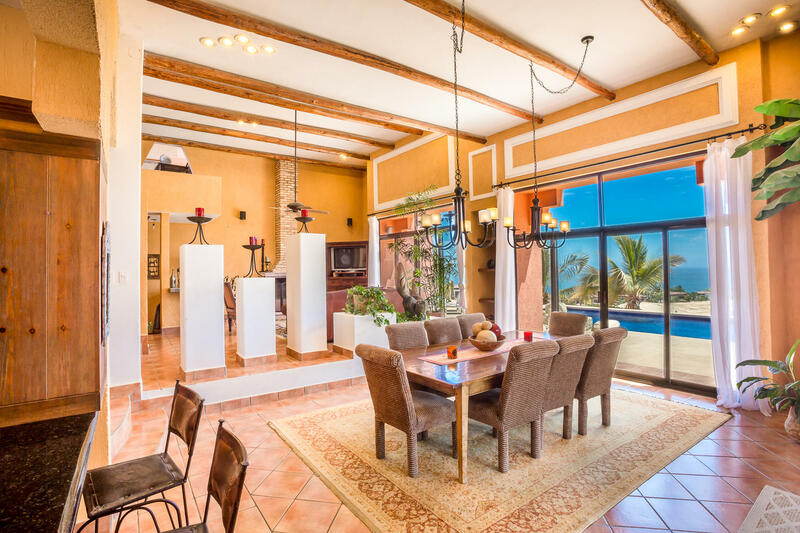 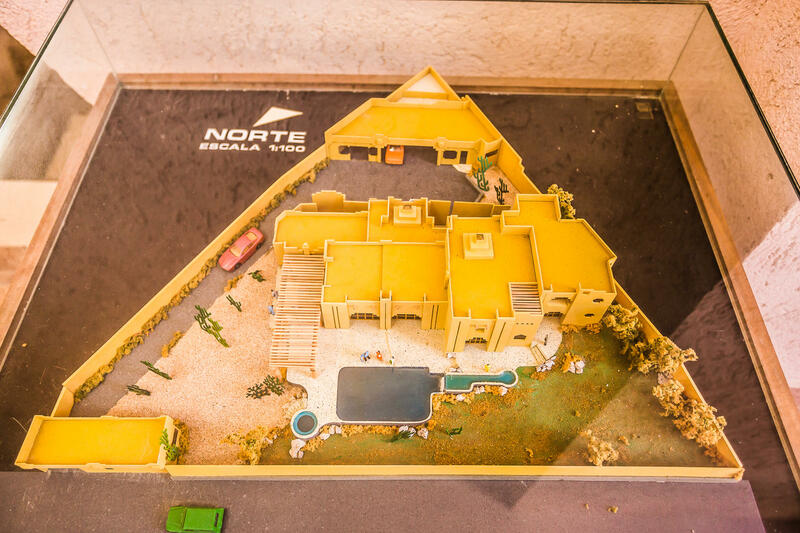 This unique Oceanside home has an open floor plan with ocean views overlooking the Pacific and a backyard that is great for entertaining. 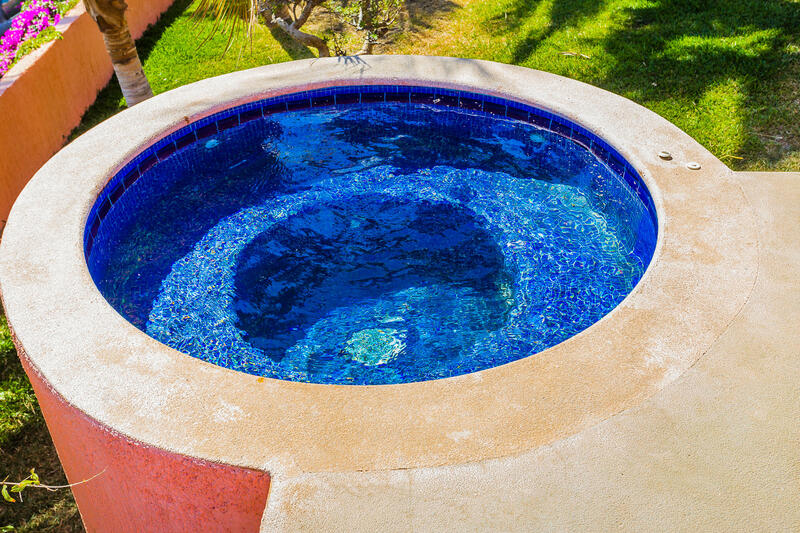 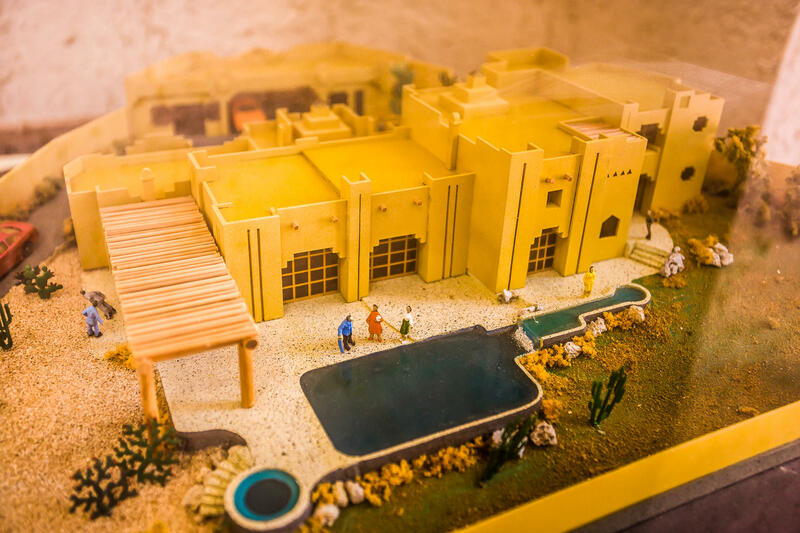 The backyard encompasses a large pool, Jacuzzi, and an outdoor cooking area with a built in BBQ. 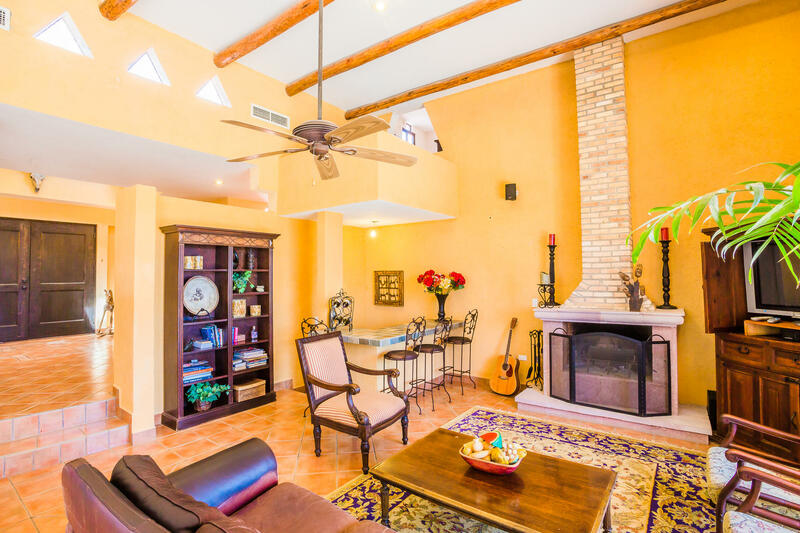 The living room has high ceilings, natural wood beams, a dry bar, and a beautiful brick fireplace. 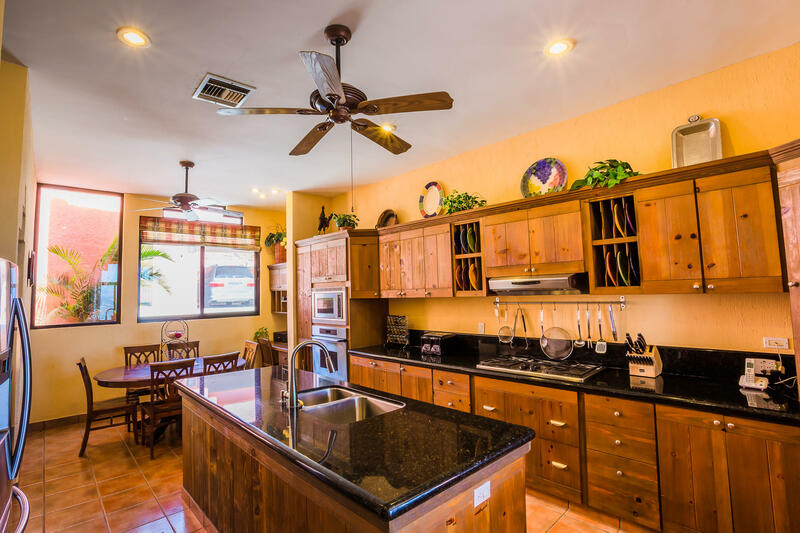 A chef’s kitchen with granite counters and a lot of natural light. 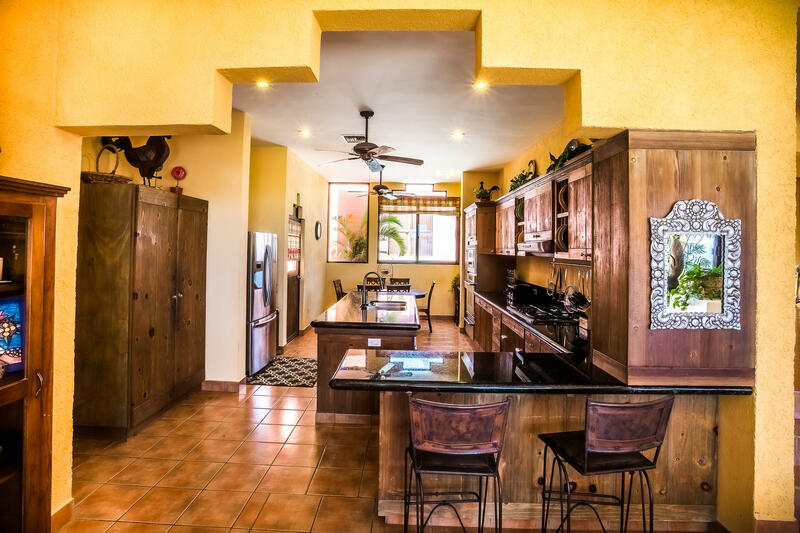 Situated near the beach with plenty of privacy, you can make this home the perfect retreat for your family.